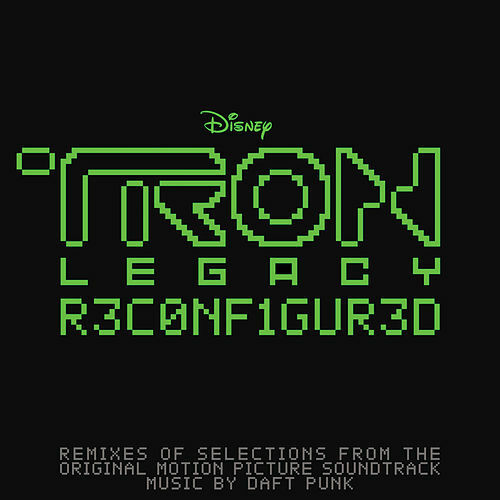 Listeners who found Daft Punk's Tron: Legacy soundtrack wanting for techno are better served by the remix comp. Big-room denizens like the Crystal Method, Paul Oakenfold, Kaskade, Avicii and Sander Kleinenberg busy themselves with the buzzing electro synths, hi-NRG beats and hands-in-the-air snare rolls that are their stock in trade, while Moby, former junglist Photek, newcomer Com Truise and The Glitch Mob go for woozier, slo-mo vibes inspired by New Wave and Italo disco. As an album, it suffers from a focus-group mentality, but dance fans will find plenty to cherry-pick.